Need a custom metal fabricator? Whatever shape, size or type of cabinetry you need, count on M & S Industrial Metal Fabricators Inc. M & S fabricates parts and equipment enclosures from a variety of alloys; steel, hot rolled steel, cold rolled steel, stainless steel, aluminum, copper, brass, & nu-metal. 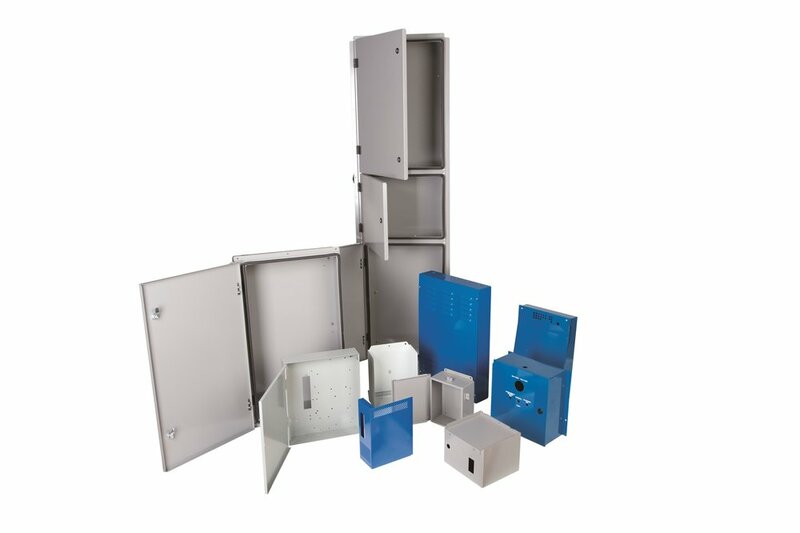 Working from prints, prototypes or simply an idea, we can design and produce equipment enclosures to suit all applications; engineering/prototyping, turret punching, brake forming, laser cutting, shearing, spot welding, Mig/Tig welding, metal finishing, quality auditing, assembly kitting, Pems, thread tapping, warehousing, shipping, tooling, CNC milling, CNC sawing, grinding, turning, stamping, insulation cutting/gluing, powder coating, roll forming, tube bending, plating, and coating. 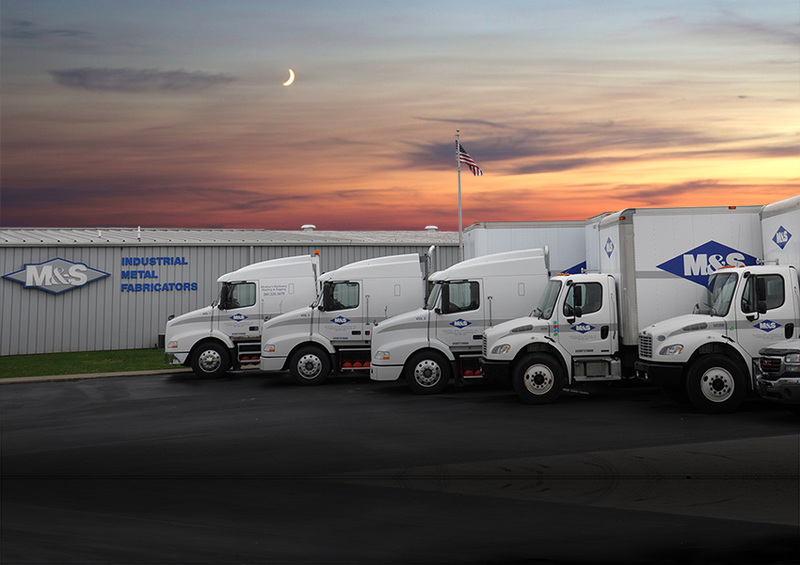 In addition, our craftsmen can fully assemble and insulate finished parts, then ship them ready-to-use.